At Heavy Metal Strength and Conditioning, we are proud to be unlike any other strength and conditioning gym around. When you choose to work us, you will be provided with one-on-one coaching and personalized training programs by our very own Coach Sean Rigsby. 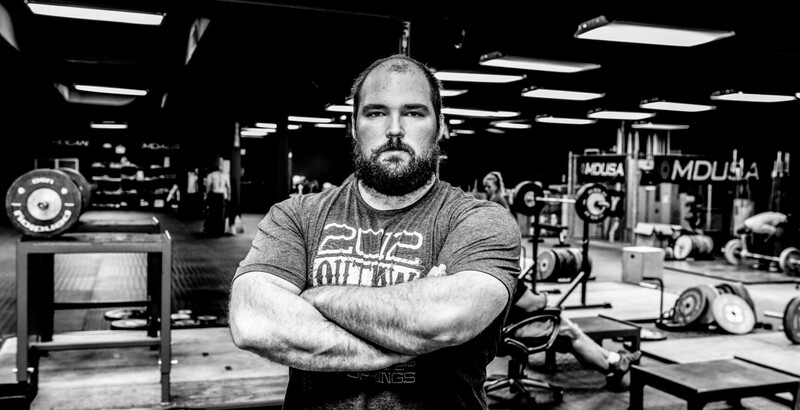 Coach Sean is a current team athlete of Muscle Driver USA and he boasts years of experience in coaching and athletic training. Because Heavy Metal offers remote coaching options, athletes across the United States can take advantage of these services and still be provided with unique programming options. When you work with Heavy Metal, you can train on your own time, or work directly with Coach Sean in the North Carolina and South Carolina Area. This program is for new and experienced Olympic weightlifters and powerlifters that are looking to advance their skills and progress in strength. Heave Metal Barbell offers in-person and remote coaching and the ability to grow as an athlete and compete. Speed Metal is designed to help athletes whose sports are running-centered. Through identification of weaknesses, sprint mechanics, conditioning and programming, individuals can become faster and more efficient. This program is offered remotely. Additionally, we have seminars available nationwide and local weightlifting classes in North Carolina and South Carolina. Contact Heavy Metal Strength and Conditioning today to learn more about pricing and the various options we have for you.